You can book a high-end car transfer from Malaga airport to Estepona through our website. One of our experienced drivers will be waiting for you at the agreed time to take you safely to the door of your hotel or apartment in Estepona. We always use luxury vehicles such as the Mercedes S Class. We also have minibus for groups of people or if you carry a lot of luggage . By opting for a transfer with Premier to or from Estepona you ensure a smooth holiday from start to finish. Our Estepona Transfer Service we do it with any models of our fantastic fleet. The user can have the last word on the matter. One of the most used is the Mercedes V by the features that will be given below. It is a kind of seven-seater minibus with all kinds of features and performance. They are spacious and comfortable, perfect for families and friends traveling with will require a larger private transport both people itself, by passengers, such as luggage with traveling. Other large and very spacious models are the Mercedes Sedan and Mercedes S-Class Both are large and comfortable and only must contact us to request that these cars are reserved for this shuttle service in Estepona we talked about them. It will always be advisable to make a reservation in advance but if this is not possible should not worry because we serve 24 hours a day. Premier is a company that has long been offering these VIP activities with a great value. 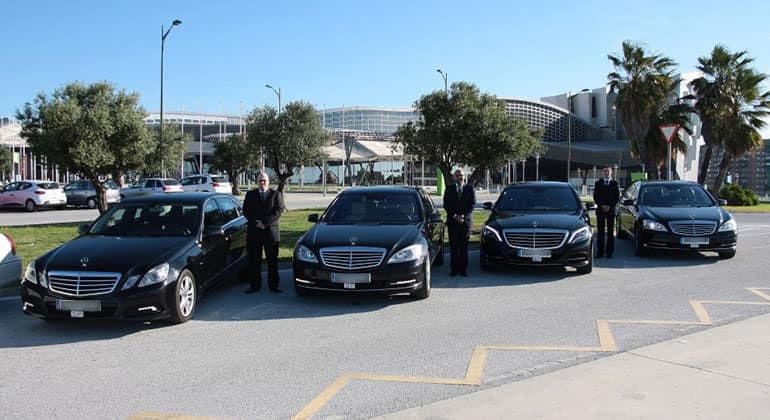 The transfer is one of the most requested services but we also deal with rent luxury cars for weddings and special events as well as offers to hire a chauffeured car for sightseeing tours of the province or by other areas of Andalusia. Our hallmark is quality in the largest sense of the word. We refer both cars we have for customers and customer support providing those who are part of the company. Our drivers are professionals wheel and have long been operating in this sector, always attentive to the needs of users and what they can sue. That&apos;s why as transfer in Estepona we have positioned ourselves very well and more and more people rely on us for the recommendation of those who have already resorted to Premier on other occasions. If you are interested please do not hesitate to contact us because we can solve all your doubts. It is very convenient to the airport and there is a professional driver with a safe and comfortable vehicle to take you to Estepona and that&apos;s what we do in Premier with those who decide to hire this service car rental with driver in Estepona to Transfer. 4.8 of 5 based on 1495 votes.